4 days/ 3 nights in Armenia. Rather saturated and saving tour for a week end in Armenia. It allow you to visit all important sights of Armenia during a short trip. 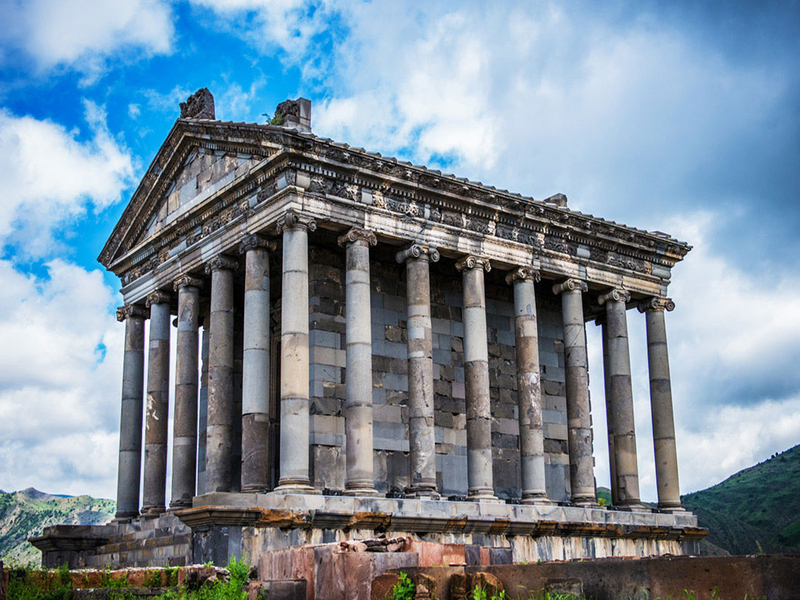 Day 3 - the other amazing day in Armenia, durich which you will go to Lake Sevan, at an altitude of 1,900 m above sea level, the largest body of water in Armenia and the Caucasus region, and one of the largest freshwater high-altitude lakes in Eurasia. The other stop is in Dilijan. Spa town in Armenia. Usually called Armenian Switzerland or Little Switzerland by the locals, it is one of the most important resorts of Armenia. The end of the trip is Haghartsin Monastery - a 13th-century monastery located near the town of Dilijan in the Tavush Province of Armenia. It was built between the 10th and 14th centuries; much of it under the patronage of the Bagratuni Dynasty.